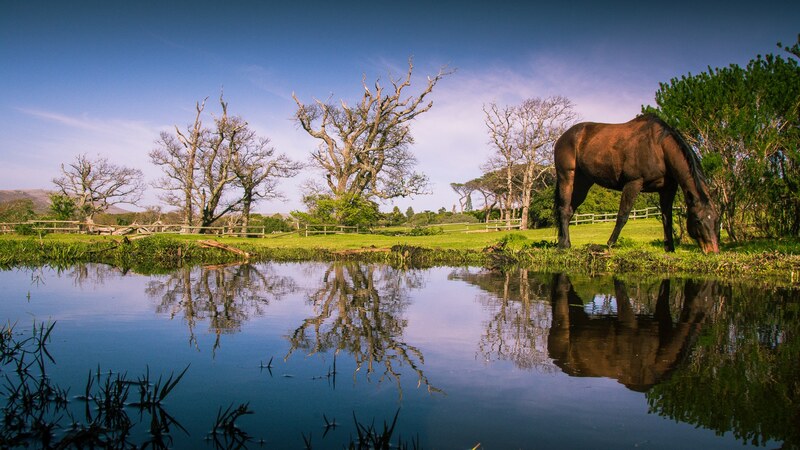 Gently nested against the foot of the world renowned Chapman’s Peak, with it’s awe inspiring views, lies The Noordhoek Valley, home of The Noordhoek Riding Club (NRC).. But above all, this is horse lovers’ paradise. With a pristine 6 kilometre stretch of beach and the lovely valley and the ever present peaks of Table Mountain surrounding us.